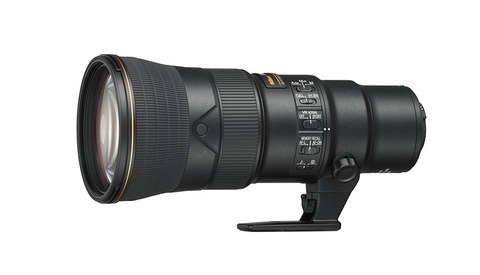 Nikon has announced the AF-S 105mm f/1.4E ED. Yes, that wide aperture is real. And yes, at $2,196.95, it's as expensive as anyone thought it might be. 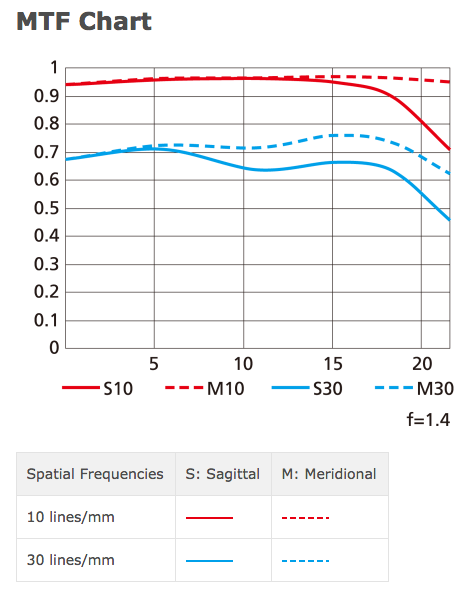 The good news is that optical quality is supposed to be at the top of its segment. With a relatively long focal length of 105mm, the f/1.4 maximum aperture is impressive regardless of the price. Also featuring Nikon's latest nano and fluorine coatings, this is bound to be a new favorite lens for many portrait and wedding photographers. The fluorine coating on the front of the lens helps protect that expensive front element from unwanted oil, dust, and dirt. Meanwhile, nano coating and ED glass elements keep lens flare and chromatic aberration to a minimum. 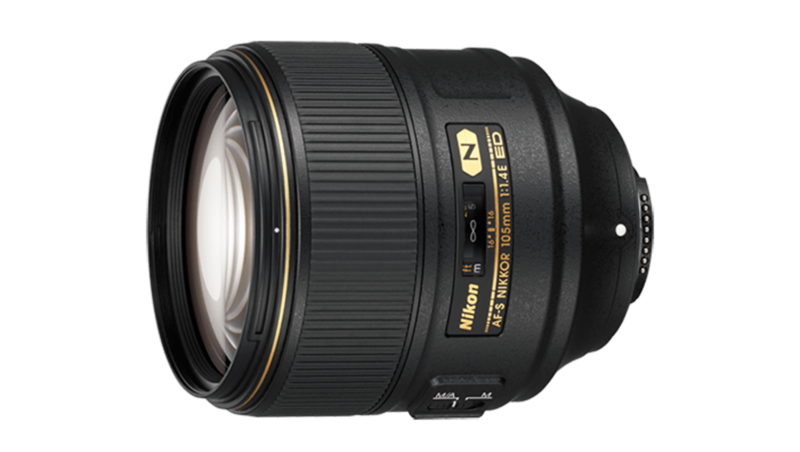 The new 105mm also features Nikon's latest electromagnetic aperture (nine-bladed, in this case) for fast and accurate exposures even at high exposure rates. The new AF-S 105mm f/1.4E features an 82mm filter thread and will be available starting August 26th. Pre-orders for the lens are now open. I'll stand by my Zeiss 85mm Otus. Super sharp and smooth transition to OOF. Also superior coating to any of that old glass, so less prone to flare. Hehe...have you ever shot large format? Yup, a bunch of times. But the Aero Ektar becomes a 47mm f/0.6, so not too portraity anymore. On 6x7 it's more like an 85mm f/1.2 with amazing bokeh and separation. A lot of people nowadays focus on contrast/sharpness/aberration correction/coating etc., and not really on the actual aesthetics of the image the lens renders. Most lenses are too similar in my taste and we split hairs too much. 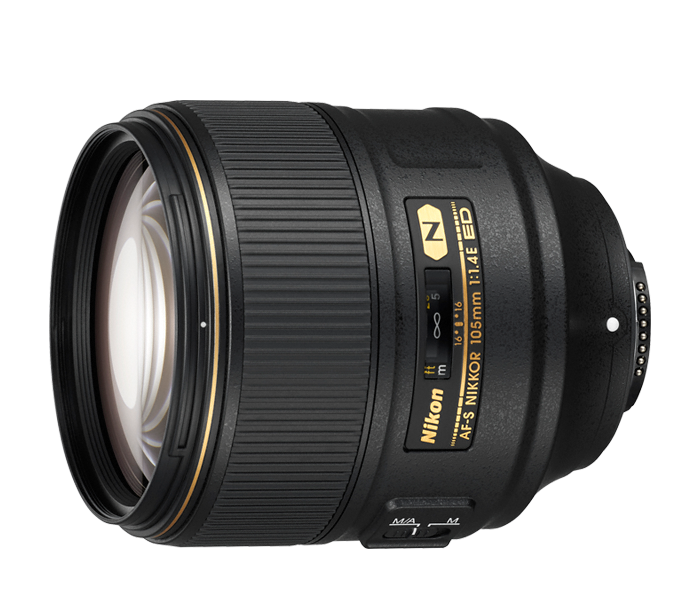 So excited and happy that Nikon is refreshing the 105mm focal length with a portrait prime. It's been forever. 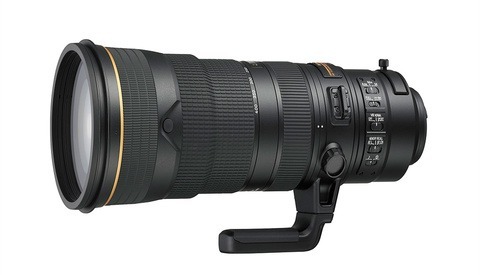 My every instinct is telling me I already have more then enough lenses and that I dont need this but..... I neeeeeeed this lens. 35, 58, 85.... and now this! Oh my D810 will be enjoying all these lenses! Still, I hold a strong opinion that "king of shallow DOF" =/= "king of bokeh"
Sold my second kidney! Want! Looks pretty nice, I use Sony and own this lense's grandpa, a vintage 105mm 1.8 Nikkor. It has none of the bells and whistles of the modern one but a similar look.